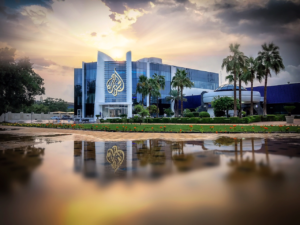 Al Jazeera Media Network becomes the AIBs 2018 Event Partner. 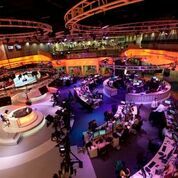 It challenged established narratives and gave a global audience an alternative voice—one that put the human being back at the centre of the news agenda—quickly making it one of the world’s most influential news networks. Since then, it’s added new channels and services while maintaining the independent and pioneering spirit that defined its character. Each subsidiary follows the same principles—values that inspire it to be challenging and bold, and provide a ‘voice for the voiceless’ in some of the most underreported places on the planet.